COS can be your best supplier, your best OEM in the rubber products. 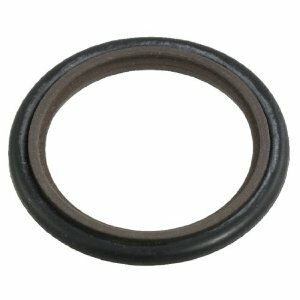 This hydraulic piston seal is piston double acting hydraulic seal and is a two piece double acting piston seal which consists of one special mixture PTFE profile ring and an o- ring as energizing element. Medium Mineral oil based hydraulic fluids, barely flammable hydraulic fluids, water, air and others. 2. Specifications range up to 1500mm. 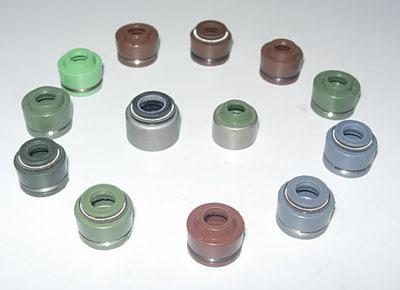 Material PTFE+bronze/ carbon, PU, etc. Advantages 1. Suitable for dry use ( depending on the load) . 2. Very good temperature resistance. 3. Compatible with most of the fluids in contact. 4. Easy assembly, low friction coefficient. specialized in developing and manufacturing plastic and rubber products. It owns international first class equipments, advanced technology and excellent managers. Cooperating with plastic and rubber research institutes, we devoting ourselves to technical developing and produce, now our main products include many kinds of rubber and plastic products, such as high pressure seal strips, silicone rubber products, rings, and other rubber products. These products are widely used in truck, car, shipping, railway, machinery, bridge, drilling industry, and other areas. The main materials are natural rubber, silicon, NBR, BR, CR, PTFE,SBR,Viton etc. Our company has already established good and cooperative relationships with many domestic automotive manufacturers, building wall manufacturers, door and window manufacturers, special machinery plants, power plants and so on. TUV ISO 9001:2008, ISO/TS16949:2009, ISO14001:2004, DIN3771, JIS B2401, GB 245201 and other standard.